Yowza! We are extremely excited to bring you the Release Day Launch for Cora Carmack’s ALL BROKE DOWN!! ALL BROKE DOWN is a New Adult Contemporary Romance novel being published by HarperCollins, and it is the 2nd book in The Rusk University Series. 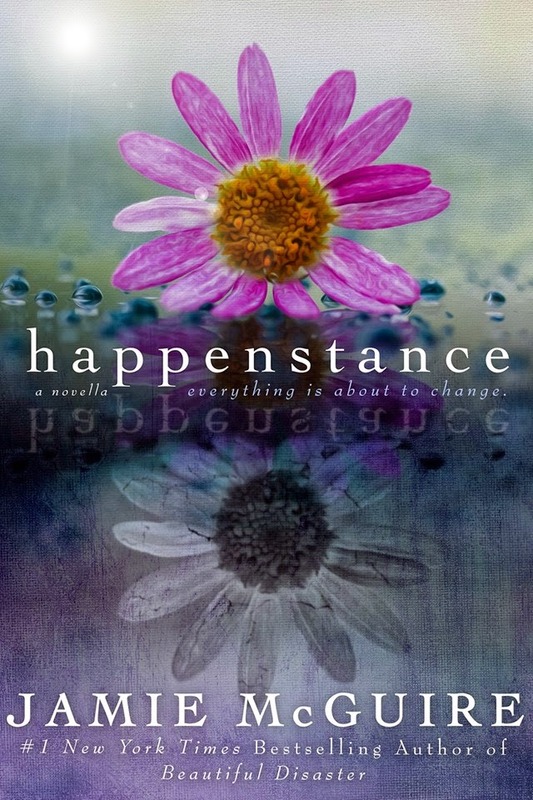 HAPPENSTANCE is finally here! Help us celebrate and spread the word! Be sure to check out the giveaway! 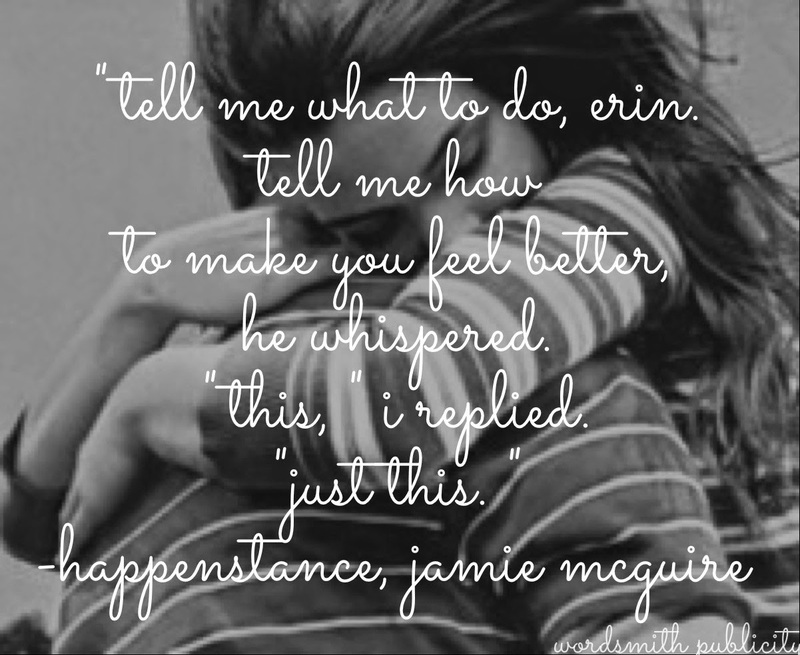 #1 New York Times Bestseller Jamie McGuire returns to self-publishing with this page-turning YA account of Erin Easter, one of three Erins in the small senior class of rural Blackwell High School who not only share a first name, but also their birthday. Easter, raised by a neglectful single mom, keeps to herself and admires Weston Gates from afar. The other Erins, Erin “Alder” Alderman and Erin “Sonny” Masterson are the darlings of the community: daughters of the two wealthiest families in town, best friends, cheerleaders, and everything Easter isn’t–and they never let her forget it. Alder has even claimed Weston since the 8th grade. Weston is a well-liked star athlete, and the son of two prominent attorneys. 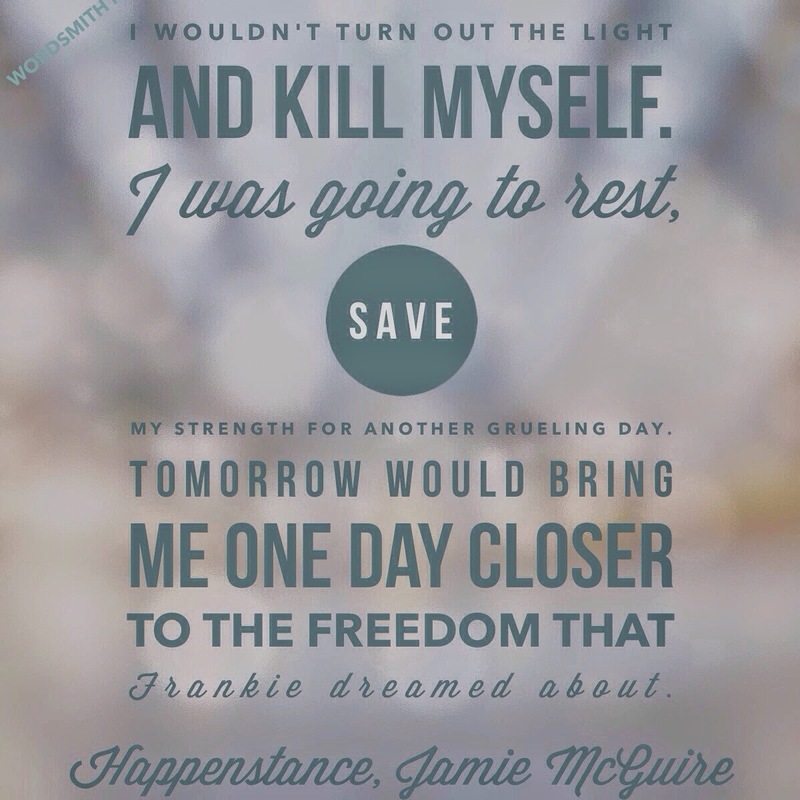 He struggles daily with the pressures of living up to his family name and secretly empathizes with Easter’s feeling that she belongs somewhere else; in a different life. Not until he begins sneaking nights out with Easter does he gain the courage to buck expectations and acknowledge his feelings … both for his future, and for her. A shocking tragedy rocks the tiny town, and Easter’s life is turned upside down in the best way possible. But when the truth is revealed and everything she thinks she wanted falls into her lap, life only becomes more complicated. 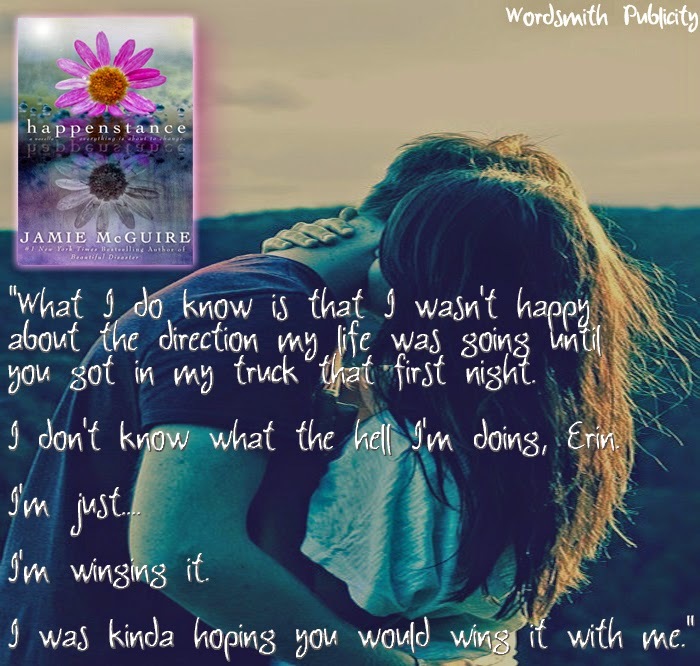 New York Times best selling author Jamie McGuire has penned the Providence series and contemporary romance Beautiful Disaster. She lives in Oklahoma with her husband and three children. 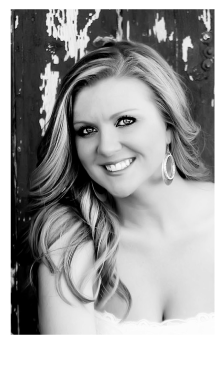 She is an RT(R), a graduate of Autry and Oklahoma Northern College, and a full time writer. 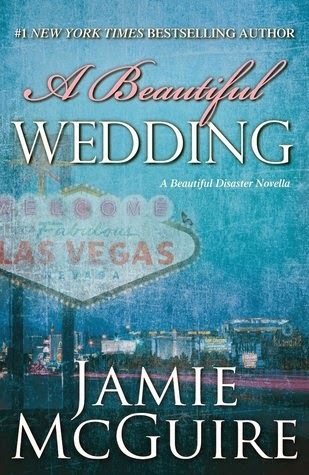 TrinDee Events & Jamie McGuire presents A Beautiful Wedding BookRave!!! 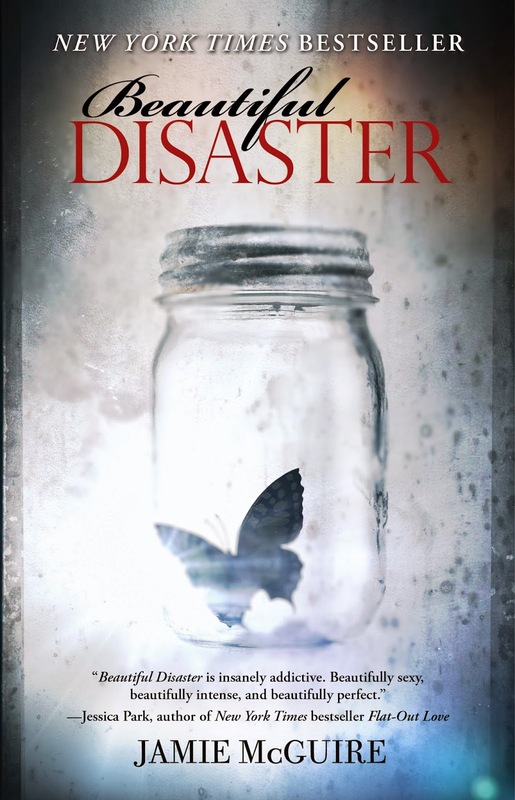 For all you Beautiful Disaster fans we have organized the ultimate book signing just for you!! 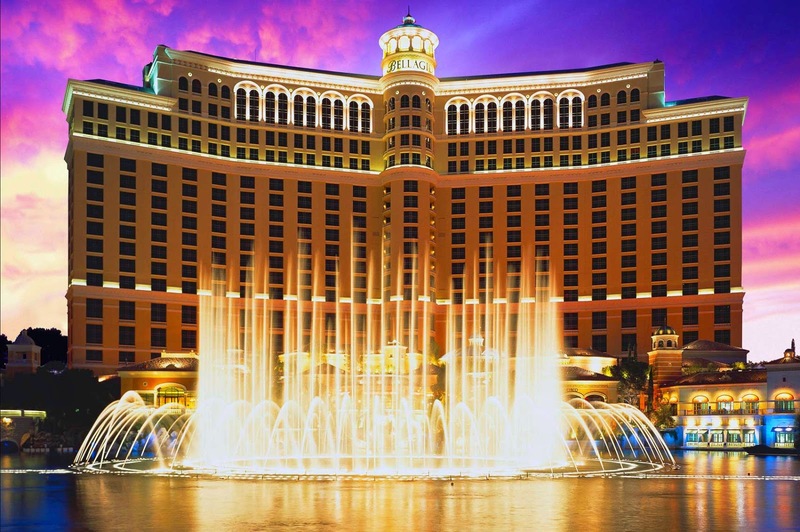 and visit Bellagio Casino Resort where they booked their room. In addition to this once in a life time experience you will also be able to meet Travis and Abby! Jase Dean as Travis Maddox! 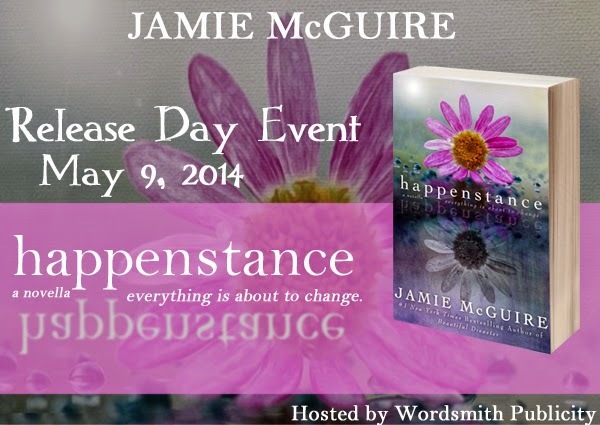 This is going to be a literary experience you will never forget! We are SEEKING an ABBY for the event! 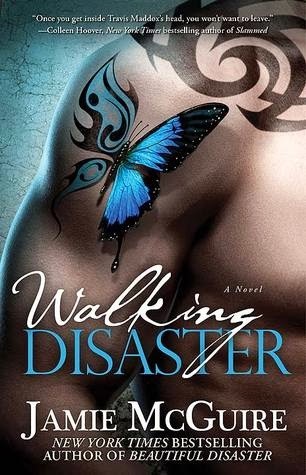 We have a number of authors joining the event to help celebrate the Beautiful and Maddox Brother’s Series! More to come…Subject to Change! 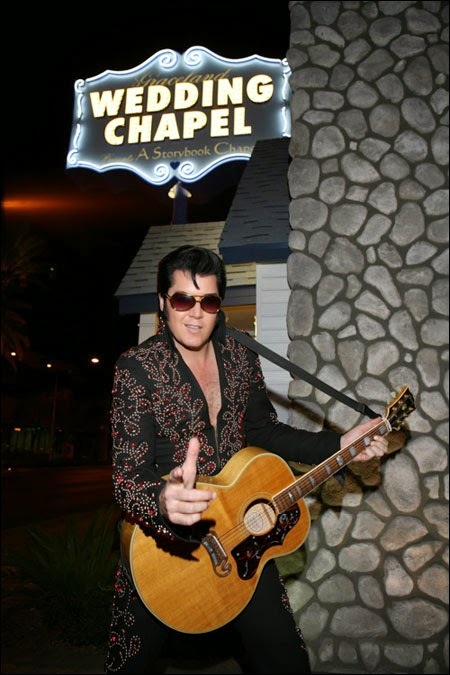 There are many more exciting things planned for this event. To keep up to date with the news you can always check on our site TrinDee Events and “Like” us on the TrinDee Events Facebook Page.